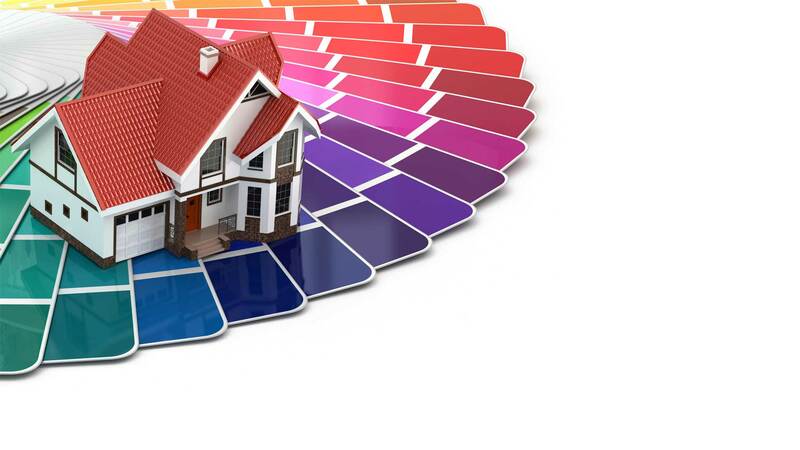 With so many contractors to choose from in Los Angeles, finding the right painting company can be a challenge. 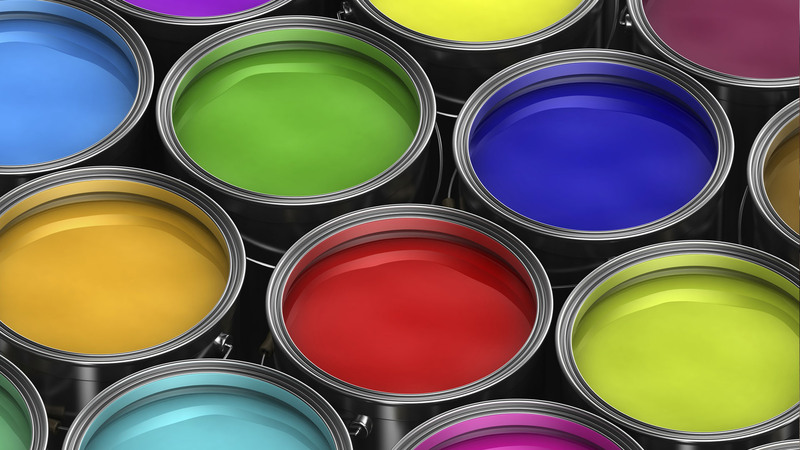 Many homeowners are tempted to simply do the work themselves – but do you really want to waste your valuable free time on painting your home? Byron's Painting understands that today’s fast-paced lifestyle means that most people are just too busy for home improvements like painting, plastering and especially all that prep work. We strive to make the entire process stress and worry-free, in addition to providing premium quality products and services that produce outstanding results. Our experienced team uses the Byron's Painting step-by-step approach to painting homes in Los Angeles. Byron's Painting takes care of protecting and moving all furniture and items from the work area, in addition to completing all drywall repairs and any necessary maintenance requirements prior to painting. 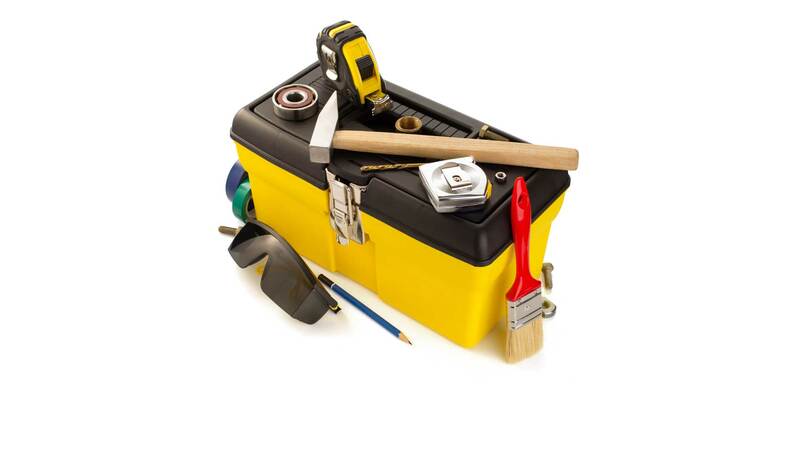 Superior plastering, priming and thorough prep work is part of our complete professional service. Our job is not complete until you’re satisfied. Our residential painting team in Los Angeles will inspect each work area for final touch-ups until the final walk-through and inspection. Specializing in interior and exterior painting for private homes, condos and apartments in the Los Angeles region, Byron's Painting is committed to customer satisfaction and completing projects on time and within budget. 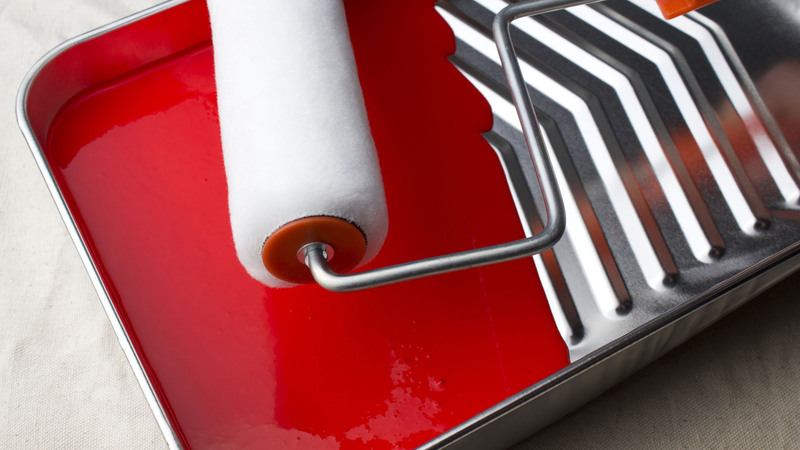 For painting projects, big or small, call the experts at (213) 703-9109.